Welcome to our new website of the Hungarian defence and security industry, which has been compiled to showcase the key players in the sector, as well as their respective capabilities. The Hungarian defence and security industry has seen major changes in recent decades - changes which were hard to adapt to. Over time, even our understanding of the terms „defence” and „security” have evolved to meet new challenges. On one hand, changing demands have led to an increasing diversification of product portfolios. On the other, a growing market has seen a broadening customer base to include not only the military, but also a wide variety of state and non profit organisations. As a consequence of the 'hard years', it will be shortly proved which companies are that ones who are able to live on this tough market. You will find in this website exclusively those companies that are operating in such market surroundings which have been created throughout Europe only by the aftermath of the financial crisis few years ago. It is a new situation for the World where everybody is trying to find answers, but our companies are living with this situation for decades and successfully proved their viability. These companies are flexible in meeting the challenges, have the proper products and service capacity to fulfill special demands, even for small quantities at high, reliable quality. This is our speciality where we are strong. We very well know the NATO regulations, standards, procedures, products as well as the Warsaw Pact ones, too. Please try the advantage of it either as a buyer or partner. We are ready for real technology transfer with our products too! Nowadays when the defence industry market budgets are smaller, the collaboration has more importance. 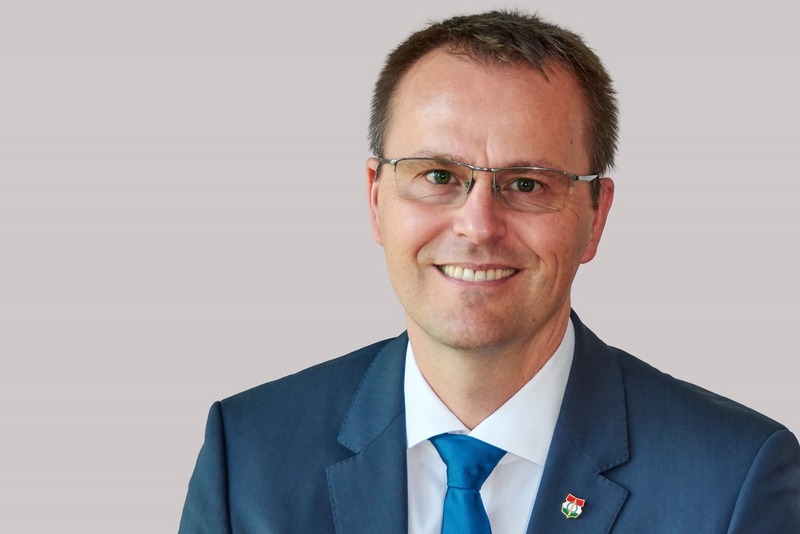 The Hungarian defence and security industry is continuously seeking real collaboration opportunities not just within both NATO and the European Union, but with the defence industries of countries further afield as well. 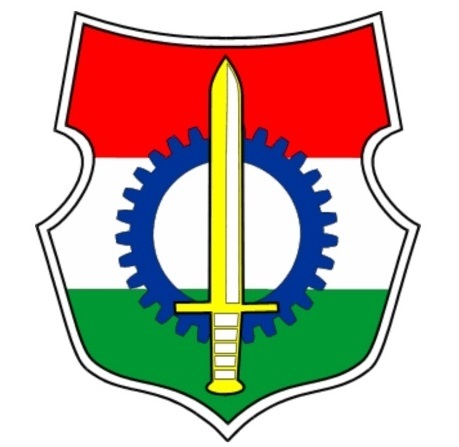 This website has been created to promote further commercial and collaboration opportunities, provides an up to date information about the majority of companies and their product portfolio from the defence industry sector in Hungary. On behalf of the board of the Defence Industry Association of Hungary, I greatly appreciate your interest in the Hungarian defence and security industry and hope this site will be a valuable source for you for finding new products and partners. You can download the new Hungarian Defence Industry Catalog (2017/18) from here too. Should you require further information on the sector, please contact us via one of the channels listed in the publication.